From 97.5 The Fanatic - Jason Myrtetus joins the show at 9:30 to see if he agrees with Mike on the Eagles chances without Wentz. 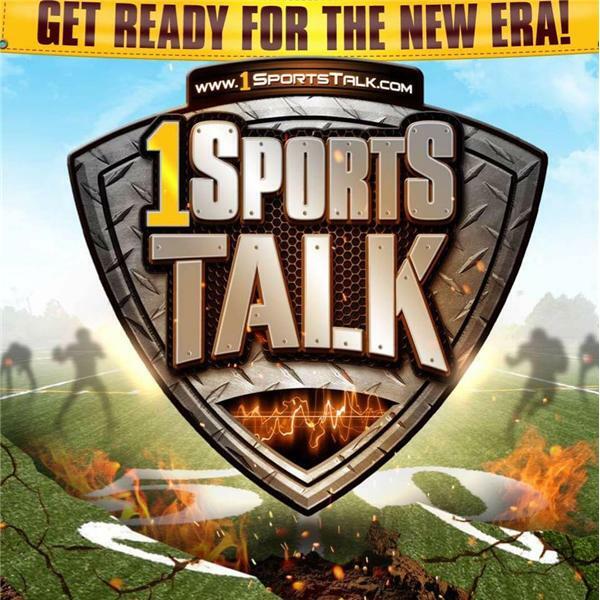 The ONLY Place to turn to hear REAL FOOTBALL TALK! NFL Week 15 Predictions and Fantasy Projections for NFL Week 15! Carson Wentz is DONE for the year, what does this mean for the Eagles?! Mike Yellak paints a very grim picture, what does Dustin think about this? Updated playoff scenario's are here! We want your opinion on who is a sleeper team and who is overrated that is currently in the playoff picture! Want to join the conversation and give your thoughts and predictions? Call in number: 917-889-8018, then press 1 to talk to the hosts! A quick hitting review of NFL Week 14, and then the latest Power Rankings in the NFL (As of Week 14). Then, the VERY Popular, always imitated, never duplicated, THE EPIC PICKS OF THE WEEK - NFL WEEK 15 VERSION! Call in! 917-889-8018, then press 1!